Welcome To A-Lift Crane Hire... the right choice if you’re looking for a friendly, professional service at rates you can trust. 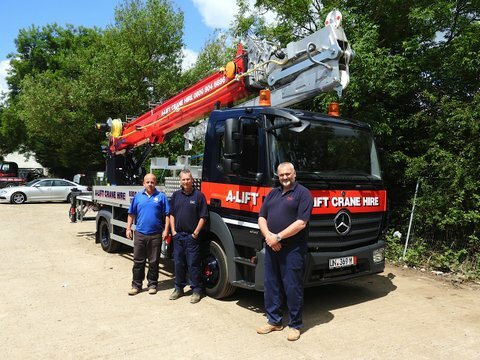 Welcome To A-Lift Crane Hire... the right choice if you are looking for a friendly, professional service that you can trust at highly competitive rates. All our personnel are CPCS or NPORS qualified and are fully trained, insured and safety accredited. In terms of health and safety, we are SMAS ‘Worksafe Contractors’. 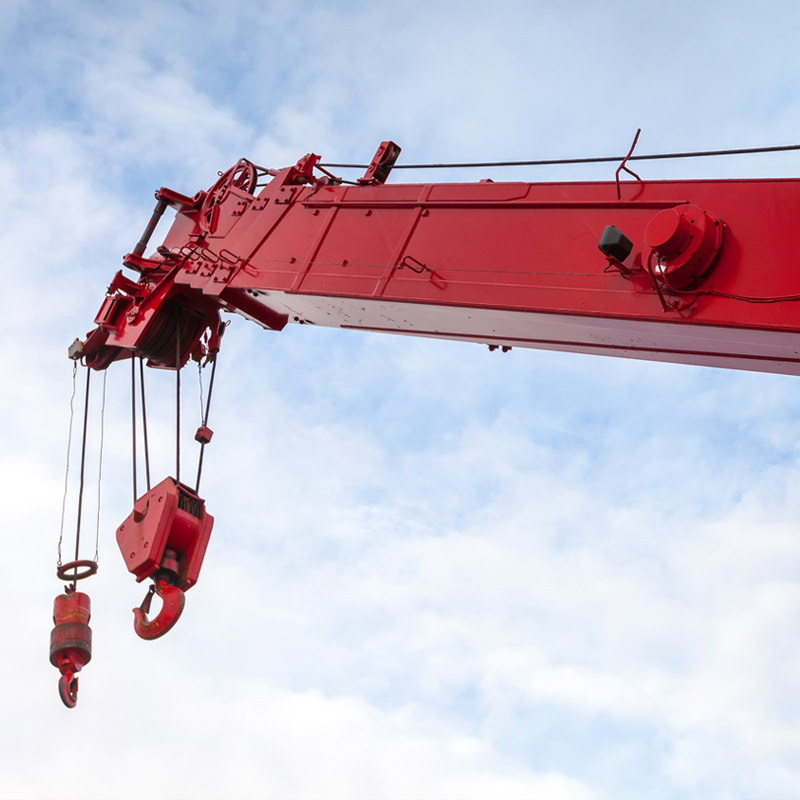 In summary, with A-Lift Crane Hire, you will always get excellent value, fully qualified and experienced operators and of course a friendly, professional service. It’s what we’ve built our reputation on. We do not charge for travel to and from site and we will carry out free site surveys to assess all your crane hire requirements. So if you need advice on a lift, however big or small, please just give us a call and we’ll be happy to help. We guarantee there won’t be any hidden costs to surprise you, so for more information or for a no obligation quotation, call free today on 0800 804 6696. You really do have nothing to lose.